2. Data encrypted in the device. 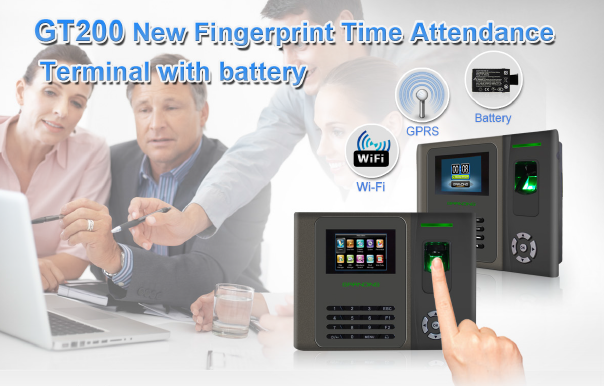 The GT200 is one of the intelligent fingerprint time attendance of new generation, support both network and standalone, wireless GPRS/wifi makes communication with PC is earlier. USB flash drive for offline data management. 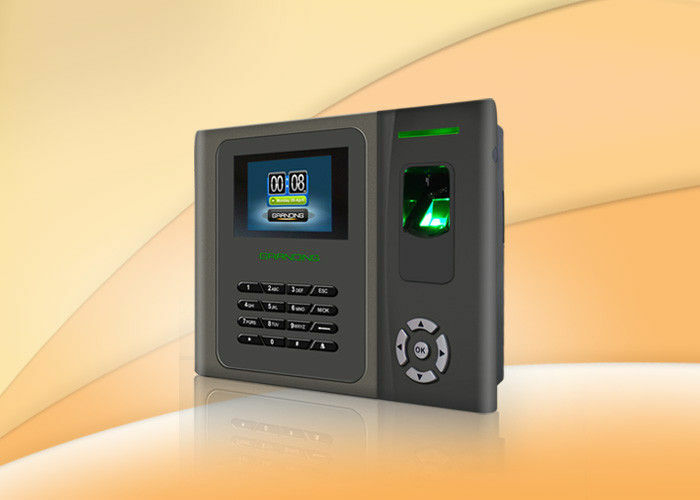 Higher-speed CPU, newest fingerprint Algorithm and friendly user-interface make operations much comfortable. Built-in battery provides approx 3-4 hours operation for power failure.